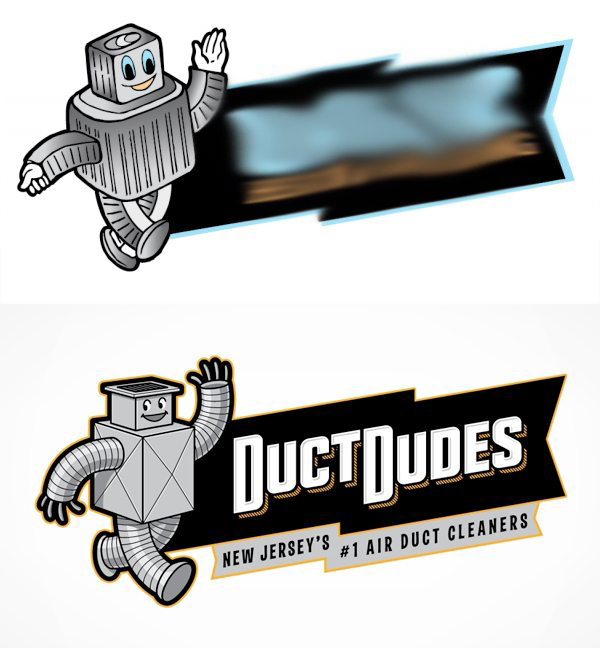 A close copy of the mascot and logo KickCharge Creative illustrated for Duct Dudes, a New Jersey air duct cleaning company. One of the beautiful benefits of today’s technology is its ability to bring together people from distant places. Collaborating, sharing ideas and sending messages are easy and efficient. Some businesses have capitalized on this phenomenon by using crowdsourcing, the process of soliciting contributions from a large group of people in an online community. 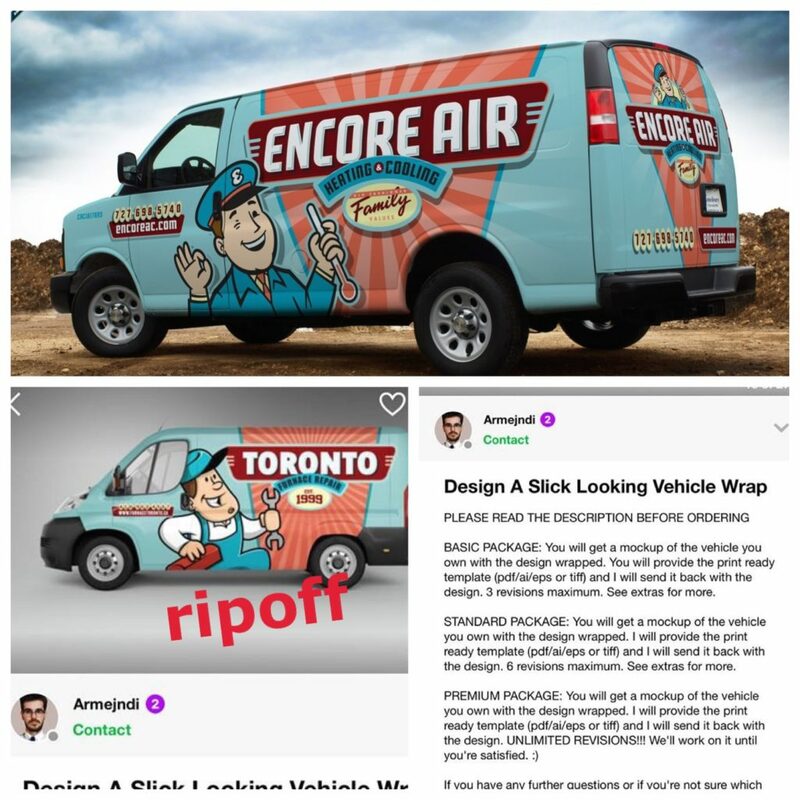 Logo design and vehicle advertising are examples of services for which crowdsourcing might seem, on the surface, like a smart approach: Small businesses get access to dozens of creative minds for a very small fee. But if you’re thinking of using a crowdsourcing website or freelancer network for your logo design project, beware. Stolen artwork, misrepresentations and trademark infringement are rampant problems that are expensive to correct. KickCharge Creative’s logo design for Timo’s clearly “inspired” the brand for Bella Heating & Air Conditioning. 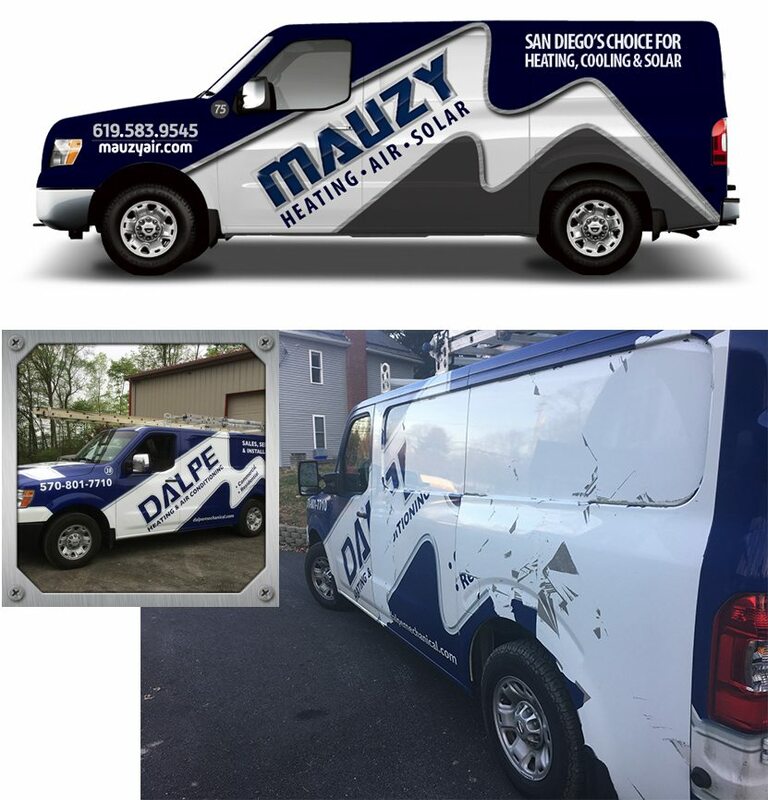 Just about every week, we see contractors across the country sporting new brands on their trucks or websites that rip off original designs our agency created. 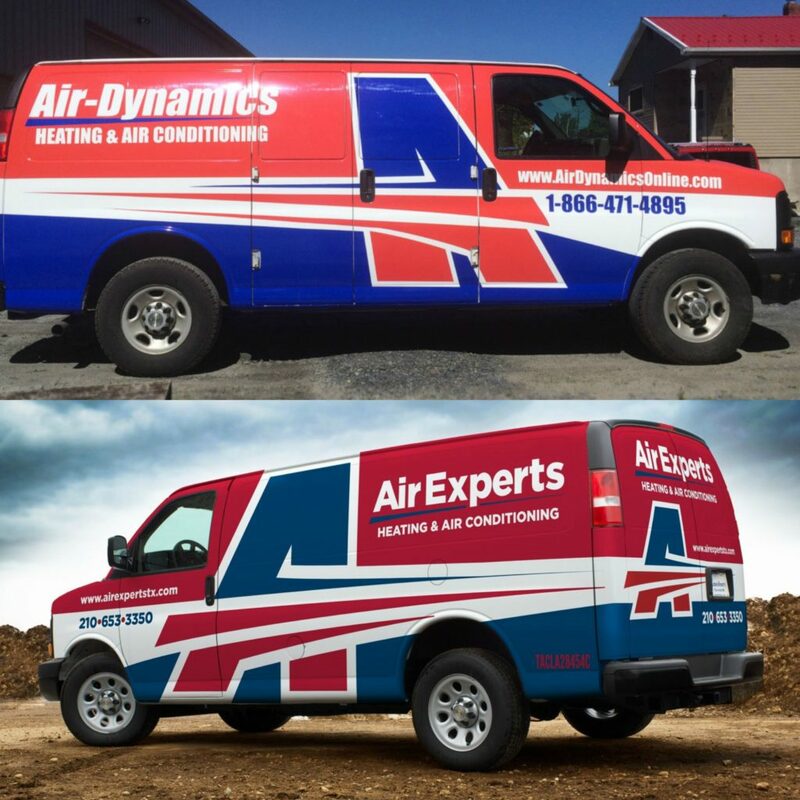 KickCharge Creative’s logos, vehicle wraps and websites are copied often, but the businesses using the stolen artwork aren’t always aware that their logos aren’t original. They might have launched a logo contest on the web or hired an online freelancer to design their brands. They don’t know if the deliverable they receive is clipart, a copy of another designer’s work or protected by trademark. 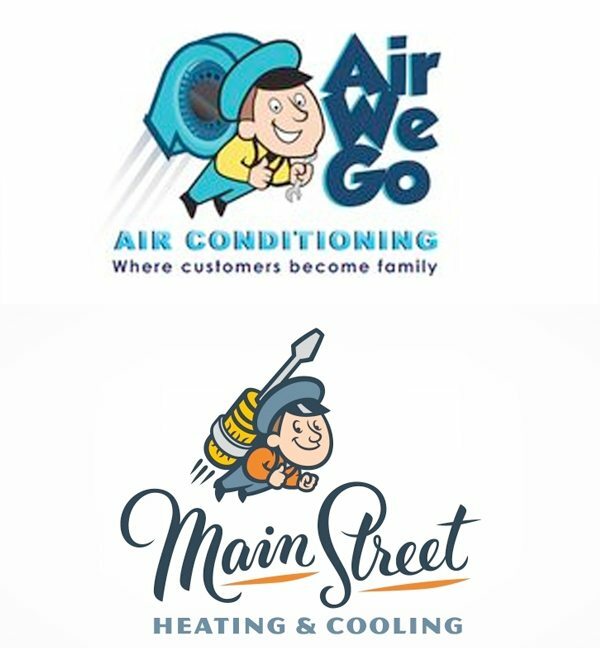 Here’s an example: Calvin’s Climate Air Conditioning & Heating in Flower Mound, Texas, paid 99 Designs Pty, Ltd., to create a logo for the company that was described as “original artwork.” The logo 99 Designs produced included a replica of the retro Timo’s Air Conditioning & Heating mascot that KickCharge Creative designed years ago. When Timo’s and KickCharge learned the mascot was pilfered, lawyers got involved. A letter from the Calvin’s Climate attorney states the company was misled. 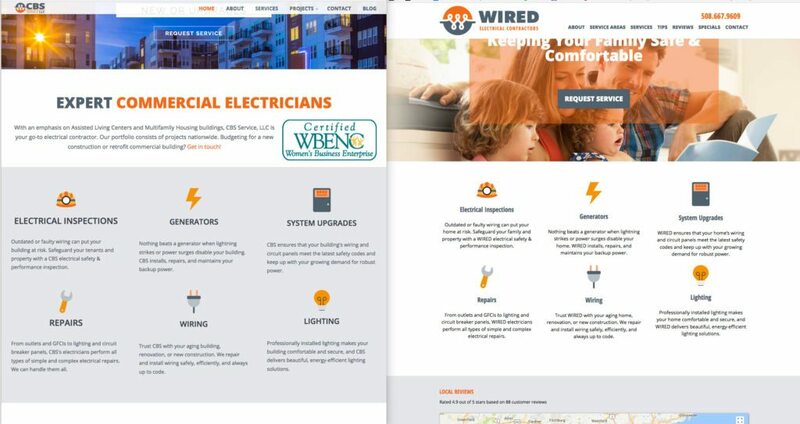 When it learned its new logo was unoriginal artwork, it needed to embark on the process of changing it again, including on its website and everywhere else the logo is used. The new Calvin’s Climate mascot is wearing a cowboy hat and standing in a different pose. 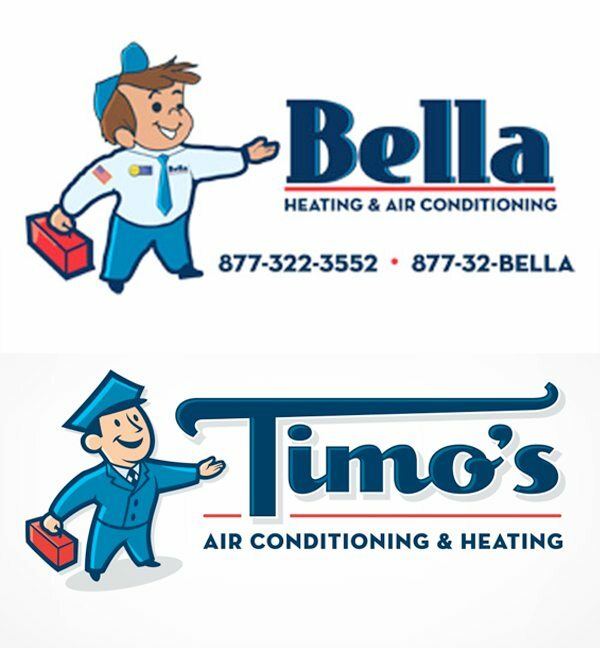 A Fiverr designer misleads potential clients by presenting the Timo’s Air Conditioning & Heating brand as sample work. 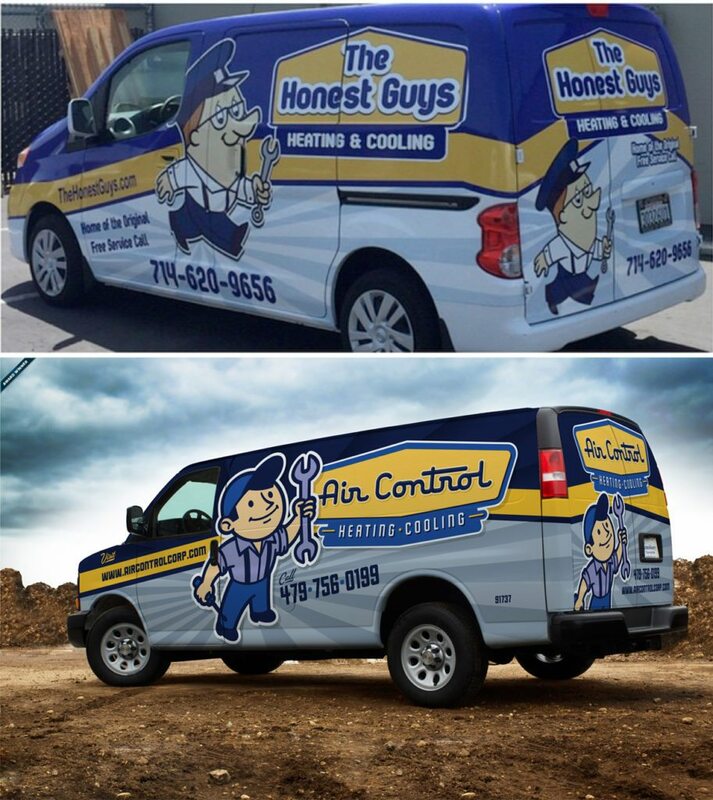 KickCharge designed this brand for an HVAC contractor in the Coachella Valley of California. 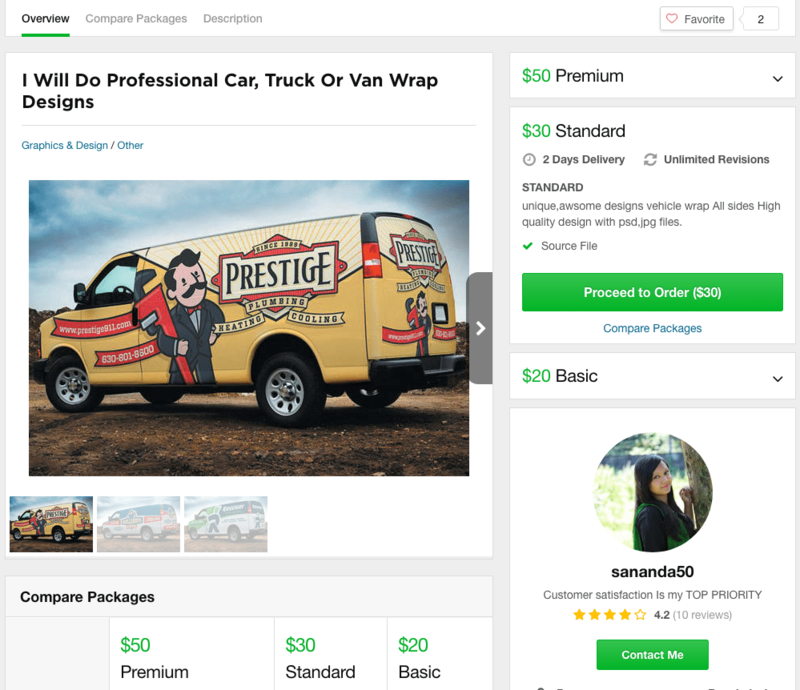 In another recent case, a KickCharge Creative design was stolen by a “designer” on Fiverr. When the theft was reported to Fiverr’s legal department, the offending designer’s page was removed from the website. Before entrusting your brand development to one of these entities, it is important to realize the designers producing the work are not necessarily held to the same level of accountability as a reputable professional agency. 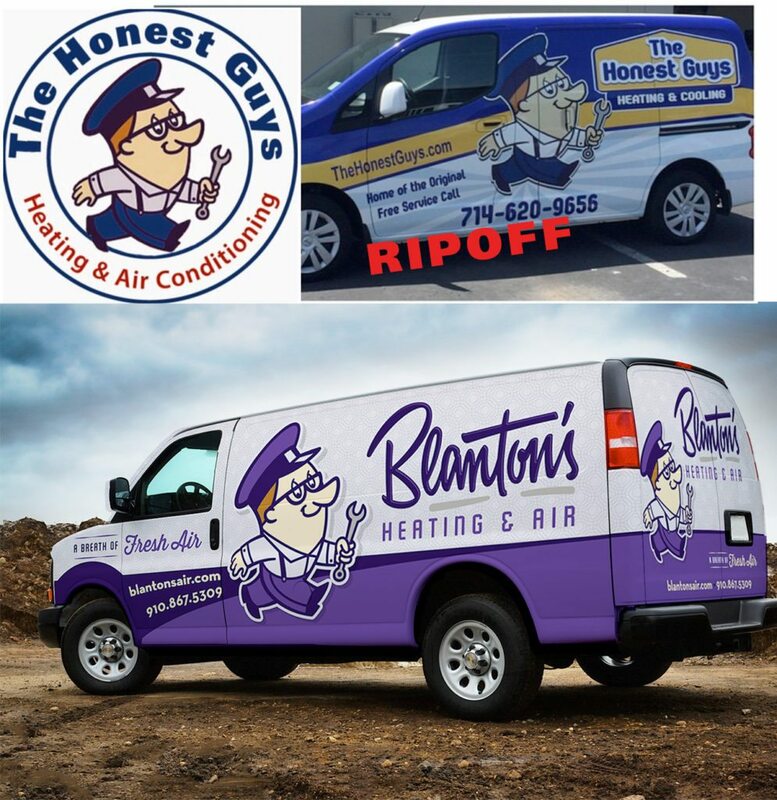 Whether or not they accept responsibility, when design theft is discovered, the burden of stripping the stolen logo off trucks, uniforms, websites and collateral and restarting the rebranding focus is a major undertaking the small business needs to shoulder. Learn more about trademark infringement pitfalls in this ACHR News article. When it comes to logo design and brand implementation, “you get what you pay for” is a lesson many fatigued business owners unfortunately learn the hard way. Taking the inexpensive route can be a costly mistake, in terms of both time and money. 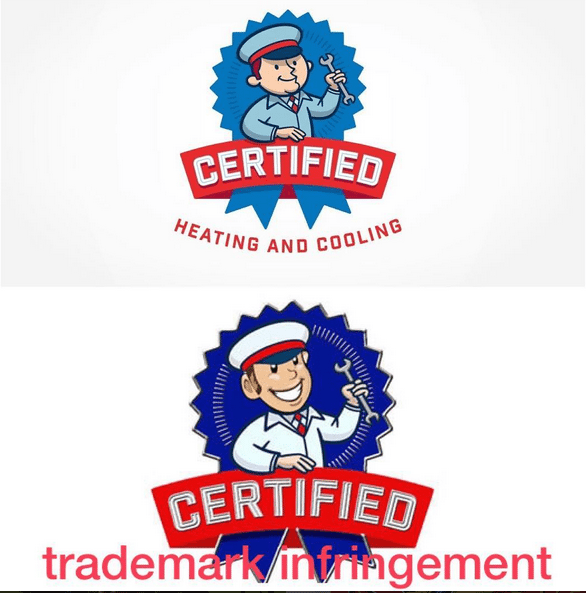 So entrust a professional agency from the start, and be sure to trademark your original brand. 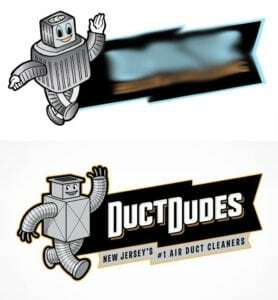 KickCharge Creative is a proven industry leader you can trust for original, strategic logo design, vehicle advertising, NJ web design and brand-focused digital marketing. Learn more about our brand development process. Have questions or want to get started? Contact us today online or by calling 800.836.4666. It’s Rebranding Time—Is the Company Culture Ready For the Change?